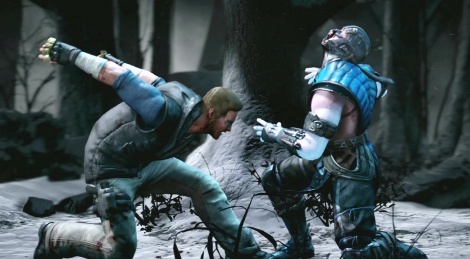 Mortal Kombat X introduces the Cage family: Sonya, her ex-husband Johnny and their daughter Cassie. I like how Sonya's outfit looks like the first movie. Would also appreciate her costume from the first game. Otherwise the game looks good, looking forward to it. Love the implementation of the story and hope it will have a good atmosphere. 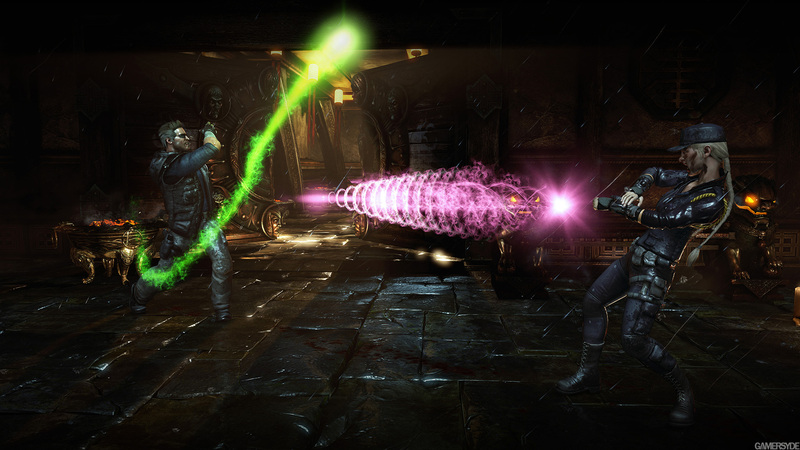 So...does this mean playable Shinnok? Playable Kenshi? Not really. UE4 isn't a 60 fps console engine yet. This also already looks really sharp. What do you mean by that? Games cannot look good on UE4 and run at 60fps? I'm just asking because I don't understand. I know nothing about UE4 yet. Apparently from what I herd on a giantbombcast that had Ed Boon and some other people who worked on the game said it took a lot of work to get Unreal Engine 3 to run at 60fps. So im betting since UE4 just came out recently they probably want to get more familiar with the engine first before making a whole game on it. Its a safe way to develop since MK is brand title for them, to not risk with an updated kit. I expect that their next game will run on UE4 for sure, they just don't want to risk it this early out since the game is almost finished. All of the tech demos can run above 60fps. I feel like this was already done before......deja vu anyone? Not really. UE4 isn't a 60 fps console engine yet. It's not on a modern engine simply because the game is severely crippled by last gen consoles. It's cross gen.
Street Fighter 5 runs on UE4 at 60fps because it's not made with ancient hardware in mind. I generally agree with your point, but however it's not always the case thou. Look at MGSV GZ for the PS4 and compare it to the PS3, and you will definitely see last gen consoles definitely DIDN'T hold the current gen version back. It definitely did. The game was created with the limitation of the PS3's 512MB in mind. You have to make a lot of sacrifices for that. The X1/PS4/PC version is exactly the same as most other cross-gen ports - Same game but higher res textures, further LoD, improved effects, and 1080p. No real game changes, just prettier graphics. 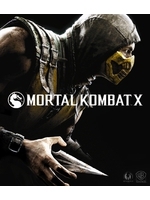 It's the same thing with Mortal Kombat X. The general gameplay, gameplay physics, level design, size, even the animations and many other things are all held back by last gen memory limitations. The one with scorpion waiting for the hand to come from the other direction?